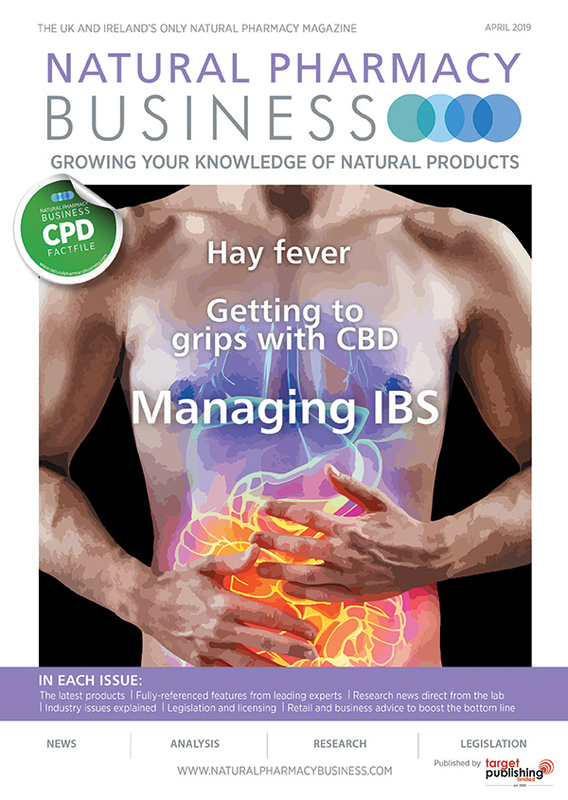 Recognising the very best natural healthcare products on the market, the Natural Pharmacy Business magazine Product Awards recognise the fantastic brands and innovative manufactures that are making a real difference to people’s health and lives across the UK. 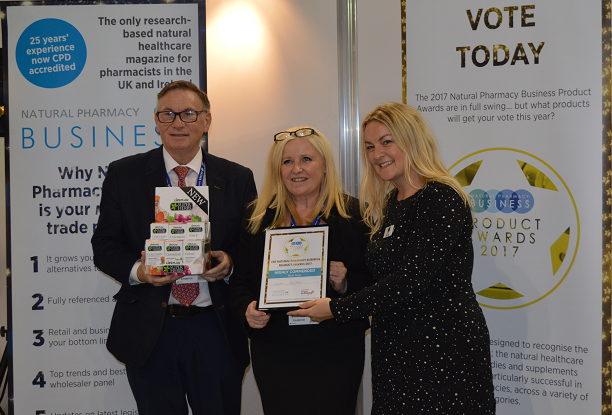 We at Natural Pharmacy Business magazine would like to thank all of those that voted and attended the awards ceremony and we look forward to seeing you again at next years show. If you would like to enter your product into the 2018 Product Awards please email Nigel Howe on nigel.howe@targetpublishing.com or call 01279 810072.